Affordable and efficient Form I-9 Compliance. 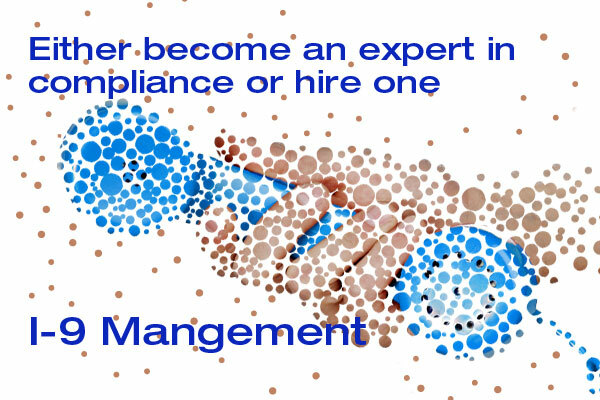 I-9 compliance doesn't have to be a maze of complexities. Let our specialized technology lead the way. The message to employers from U.S. Immigration and Customs Enforcement couldn’t be clearer: Get Your i-9’s Right or Pay the Price. And it’s not a polite request—it’s a law with teeth. In 2011, ICE conducted 2,500 I-9 audits, launched 3,300 worksite enforcement cases, arrested 220 employers on criminal charges and issued $10.4 million in fines. ICE data cited by the New York Times at the end of 2012, indicated there were over 3,000 I-9 audits initiated by ICE in 2012 (compared to 250 in 2007), and $13 million in I-9 audit-related penalties and fines in 2012 (versus $1 million in 2009). According to the Wall Street Journal, over 10,000 employers have been audited for I-9s and over $100 million in fines have been levied just over the past four years. It is all about the Employers ability to precisely follow the rules. Preventing the hiring of illegal workers is a byproduct. The Raids, Fines and Punishment we have witnessed as a result of thousands of audits shows a fundamental misunderstanding of that fact. Media coverage of Immigration Raids show that people perceive the crime itself is hiring an illegal worker. Actually, many employers illegally hire legal workers by failing to focus attention on the Form I-9. To ICE an employer who fails to properly complete the Form I-9 document breaks the law when hiring that employee regardless of their legal status. The employer then is in the wrong, non-compliant, and subject to fines. Immigration is a hot button, but I-9 audits are designed to Generate Revenue for the government. 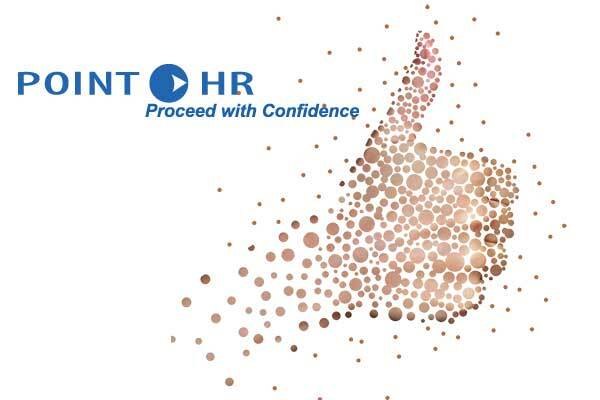 With PointHR's high-powered technology and expert staff, you can make the move to electronic I-9 management smoothly and affordably. Here are the steps we'll take together.